← What were the 1st things I ordered from the New Catalog? 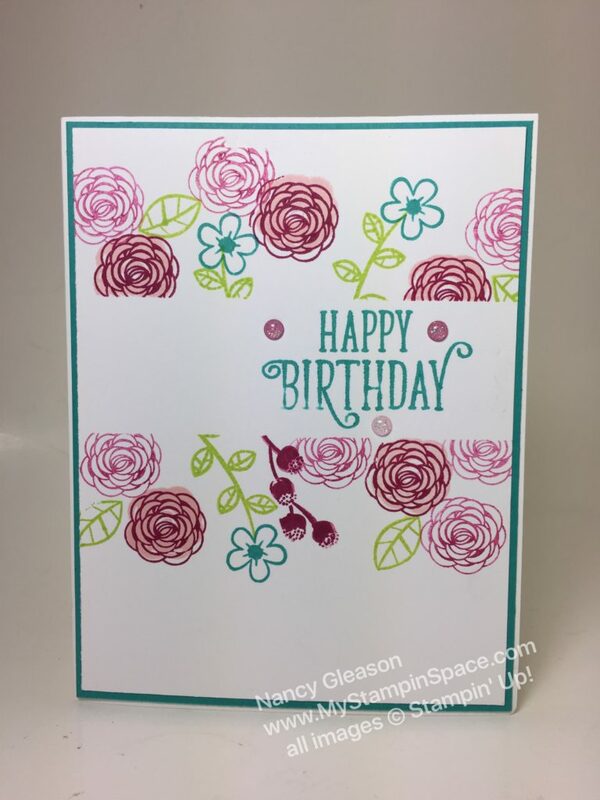 Such a pretty layout and great way to use these fun new colors! I am (im)patiently awaiting my set too! Thanks so much for sharing this at the Paper Players this week! Such pretty card! Those blooms are adorable. Thank you for sharing your card with The Paper Players! Valentyna, thanks for your lovely compliment! I’m so glad I got to play with the Paper Players this week!